An adjournment debate has been secured by Deirdre Brock MP for Thursday 12 October in the main chamber on Upholding Disabled people’s rights under the Convention on the Rights of Persons with Disabilities. Although this is only an adjournment debate, it is really important that MPs are encouraged to attend in order to show how important this issue is. This is the only Parliamentary time that has been secured to discuss the very serious findings of the UN disability committee concerning regression of Disabled people’s rights in the UK. It has been scheduled for last thing on a Thursday which is a time when many MPs will have already left to get to their constituencies. 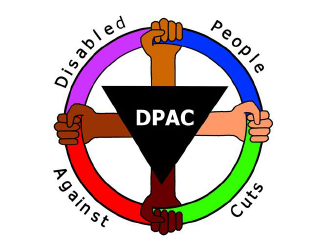 We therefore need to actively write to and encourage our MPs to stay and take part and to hold the Government to account for dismissal of the UN findings last year of “grave and systematic” abuses of Disabled people’s rights due to welfare reform. Please take just a few minutes to email your MP. I am writing to let you know how important the adjournment debate on 12th October on Upholding the United Nations Convention on the Rights of Persons (CRPD) with Disabilities is to me and to encourage you to attend on behalf of all your Disabled constituents to urge the Government to explain how and when it plans to implement the recommendations of the UN disability committee. 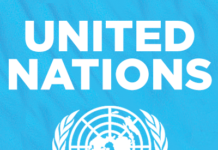 At the end of August 2017 the UN disability committee published the Concluding Observations from their routine examination of the UK under the CRPD. 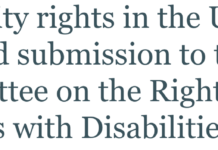 In November 2016 the disability committee published the findings from an unprecedented investigation of the UK triggered by the CRPD Optional Protocol. In both cases the committee raised concerns of the upmost seriousness about the regression of Disabled people’s rights in the UK, the harm caused by welfare reform policies and the disproportionate impact of austerity measures. Their findings were based on thorough examination and an exhaustive process, going through all the evidence (over 2000 pages of documents) that was submitted to them. 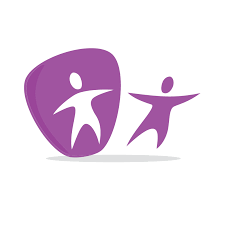 Deaf and Disabled people were fully involved in the process and ourselves submitted extensive evidence but much of the evidence also included findings from Parliamentary committees and reports and statistics from Government departments. 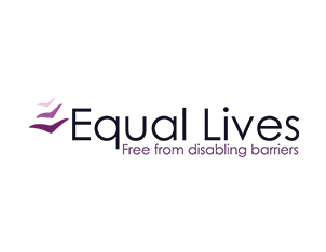 Their recommendations therefore provide an excellent basis from which to make immediate and much needed improvements that will restore Disabled people’s rights. I attach a copy of the Concluding Observations, a briefing on the inquiry and the inquiry report itself. 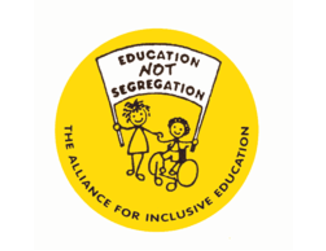 In August disability committee members remarked that they hope that the UK will be able to come back and retake our former position as world leaders in Disabled people’s rights. There is much to do to get there but I hope that with your help we can get there again.